When Assassin’s Creed Origins was announced, I was pretty excited. 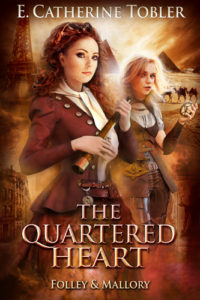 A game set in ancient Egypt? With a setting where you can just explore and not worry about Romans or gods trying to kill you? A game where you can wander around and pet cats, and scritch your pet falcon under the chin? 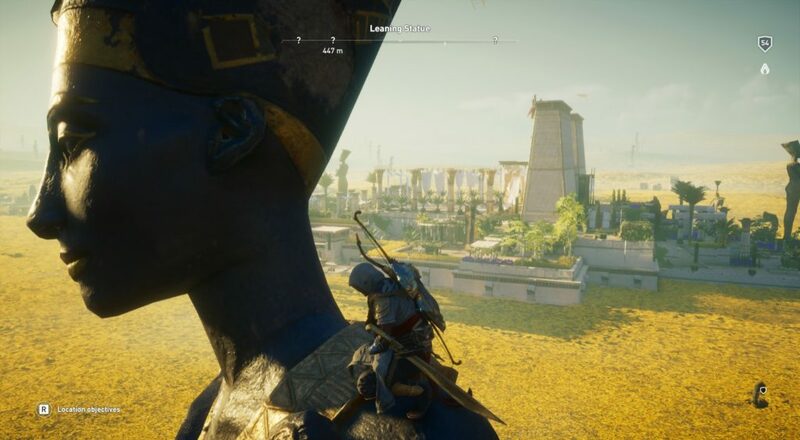 ACO provides the best of all possible worlds: you can fight Romans and gods, you can slay crocodiles, but you can also be chill and climb pyramids, and wander temples, and swim in the Red Sea. You can dive into shipwrecks (you can discover an underwater beer cache), you can learn about honey making and farming. The world here is huge and ready for exploring — and gets two more layers with expansions (the Red Sea is part of one expansion). 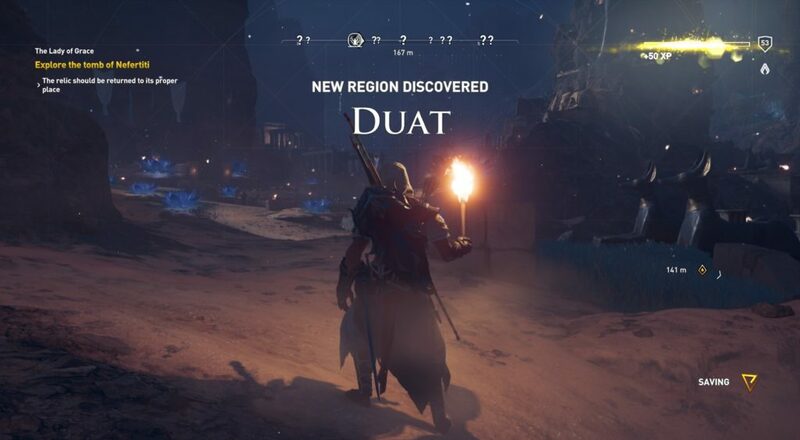 The Duat is the afterlife that factors most heavily into my own novels, so it has been a real kick to wander Ubisoft’s version. 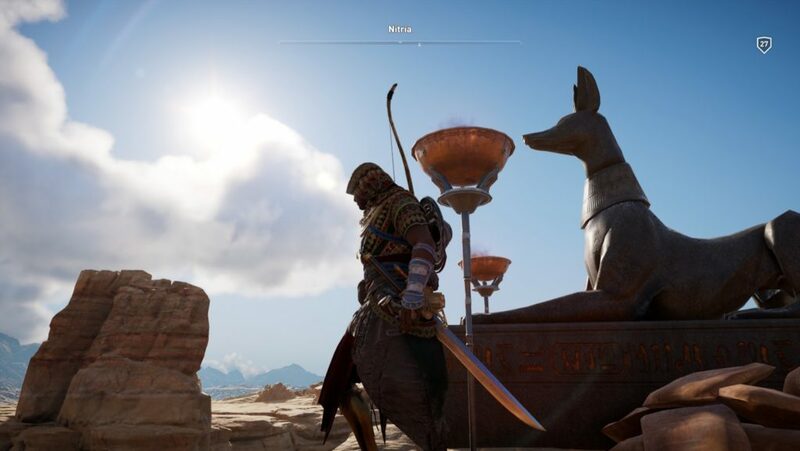 The Duat is a kind of purgatory, where souls wait to be judged by Anubis. 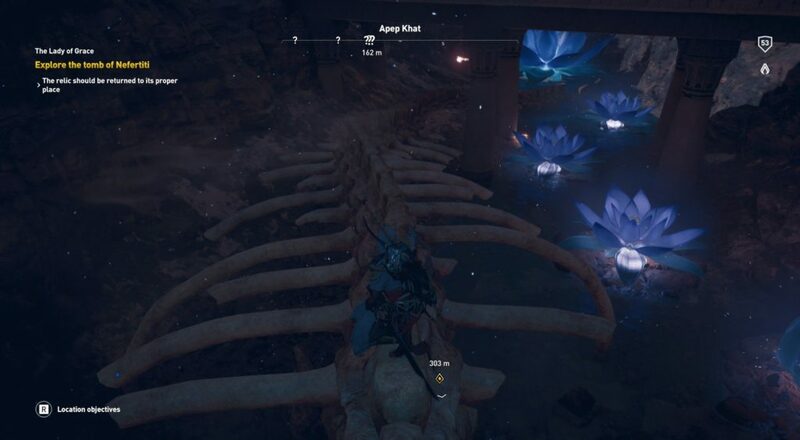 It’s filled with all kinds of strange monsters — Ubisoft has included sacred blue lotus everywhere, and the cities appear built into the skeletons of giant beasts. The jackal warriors wander here, too. 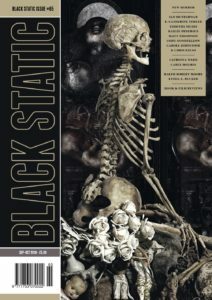 It was startling to see them, given the way I’ve written about Anubis and the Duat. You can also explore Aaru, the reed fields where ships move as if in water, where those who were balanced in life spend the rest of eternity. Huge scorpions move through the reeds, antelope concealed until you startle them into motion. You also get Aten, which is the disk of the sun; this realm is the complete opposite of the Duat. 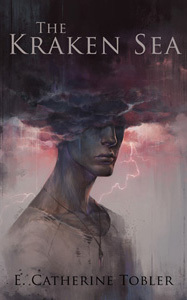 Where one is shadows, this one is blinding sun, the disk taking up most of the sky. 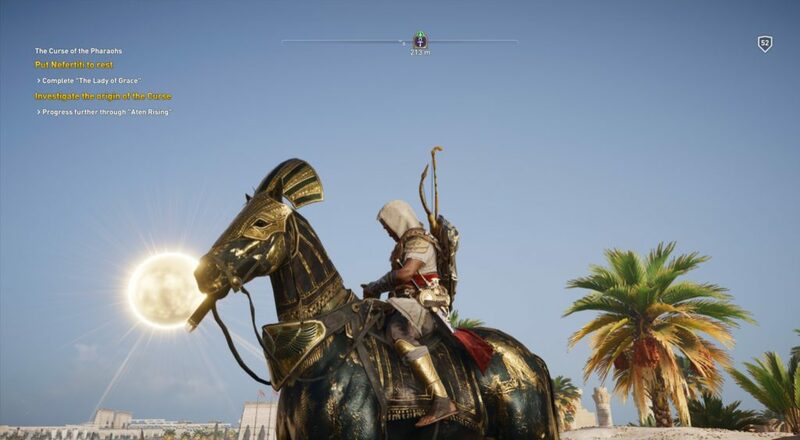 In the afterlife, you also acquire a DEATH HORSE for your mount; Bayek wonders how he can ride such a thing, for he is still living. 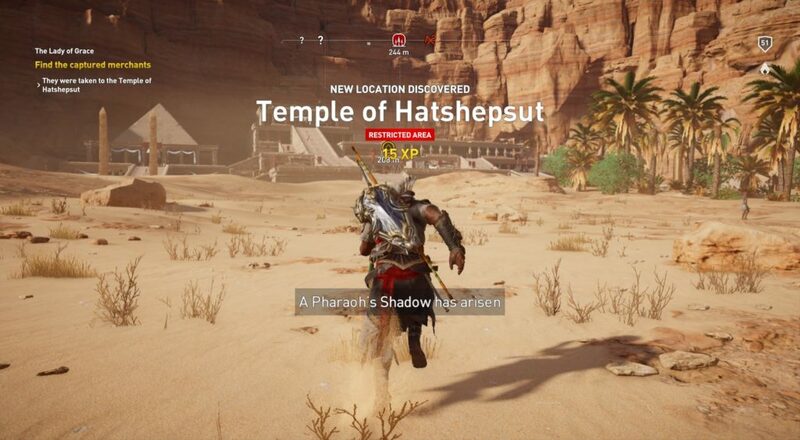 The other hugeness of the expansion for me was the opportunity to explore Thebes, which also got me wondering if we’d be allowed across the Nile into the Valley of Kings, WHICH meant we might get to explore Hatshepsut’s temple?? 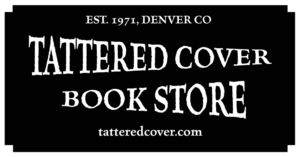 Like Anubis, Hatshepsut and her court play a large part in my Folley and Mallory books; it’s her court Anubis draws them to, for Very Specific Reasons. When this location came up in-game, I shouted. I got chills. I never expected this to be part of ACO, and to find myself about to explore it… Beyond cool. It’s a great game and these expansions are fantastic. 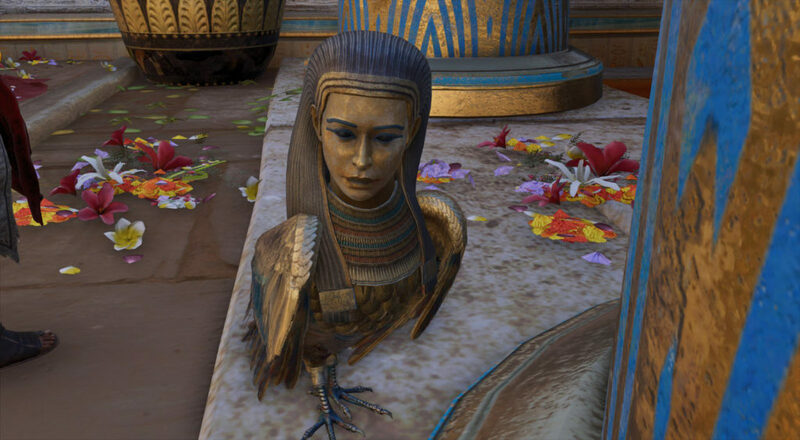 If you have any interest in ancient Egypt, Ubisoft has done well by it. I’m looking forward to seeing how they handle Greece in Odyssey, too!